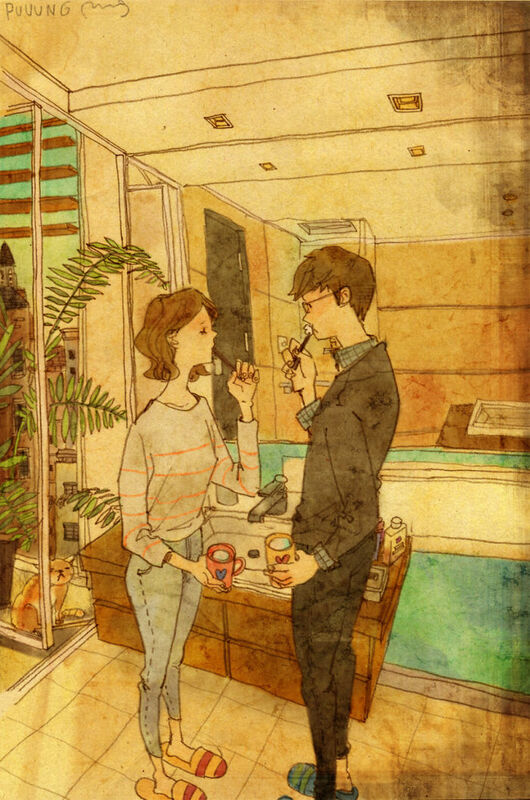 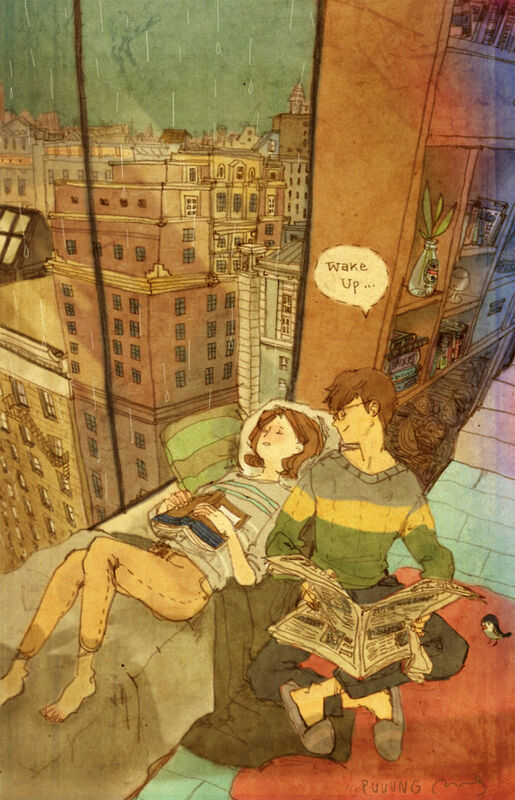 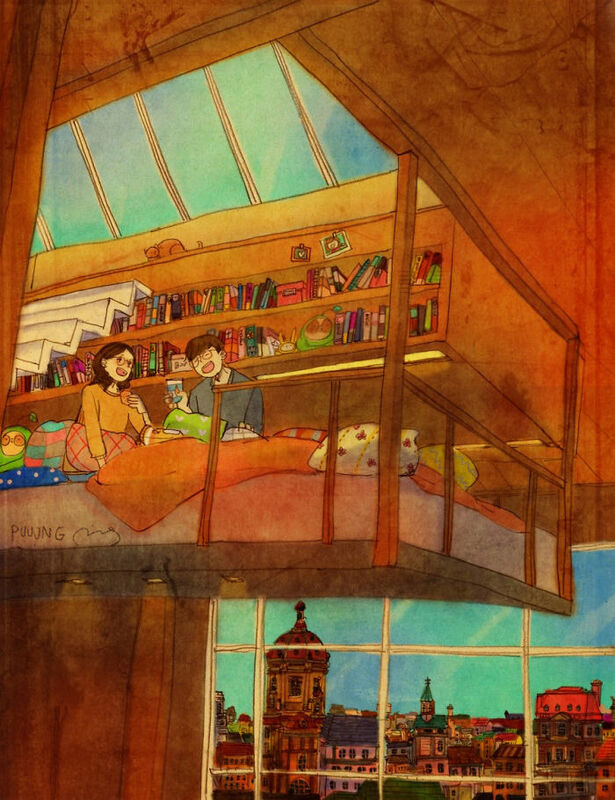 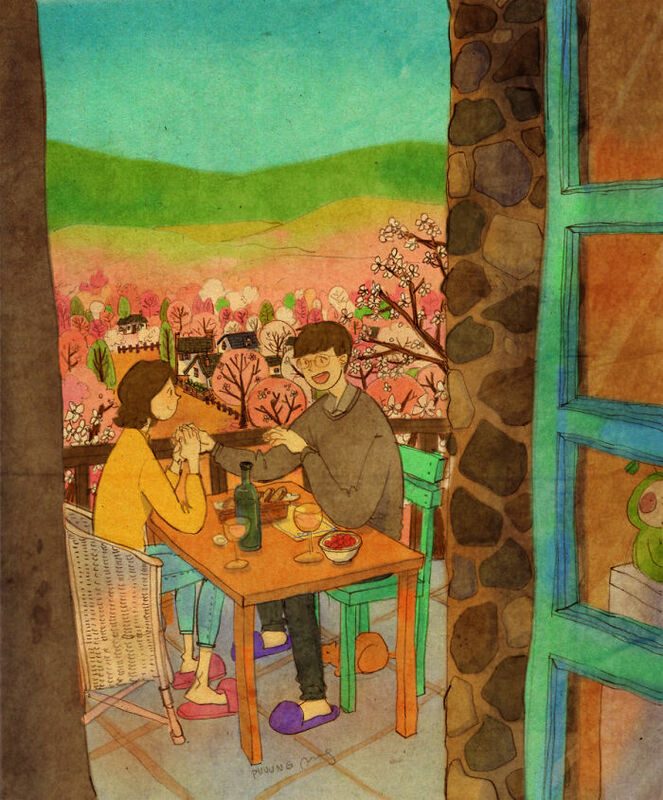 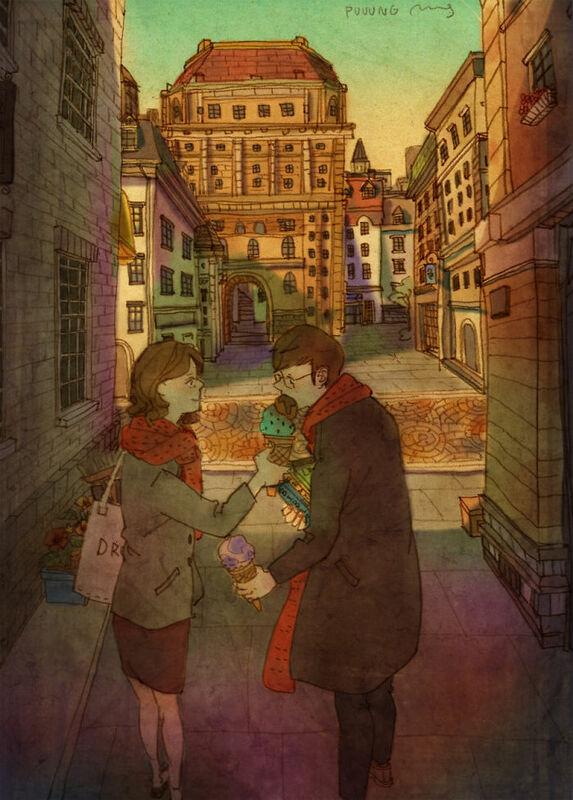 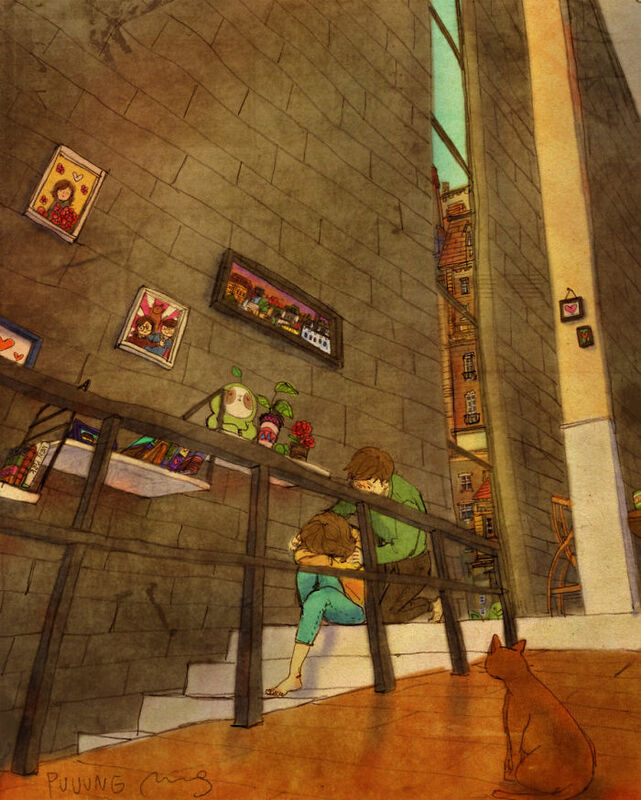 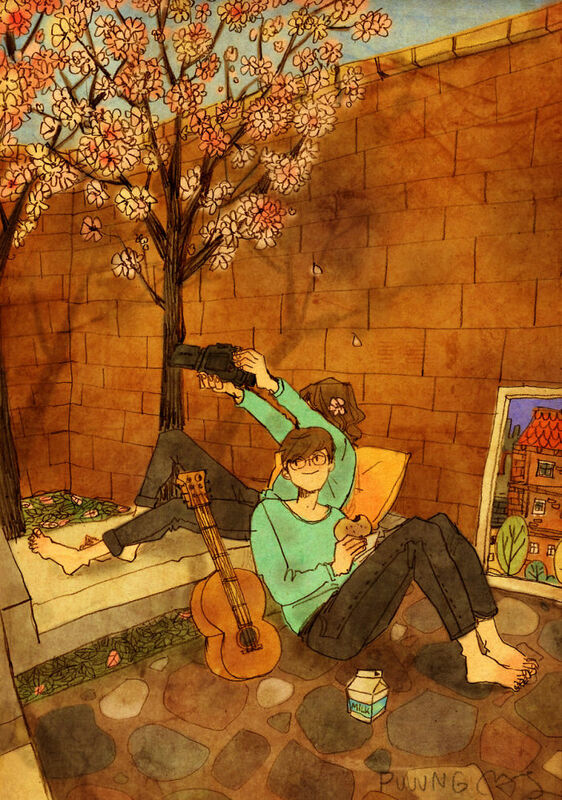 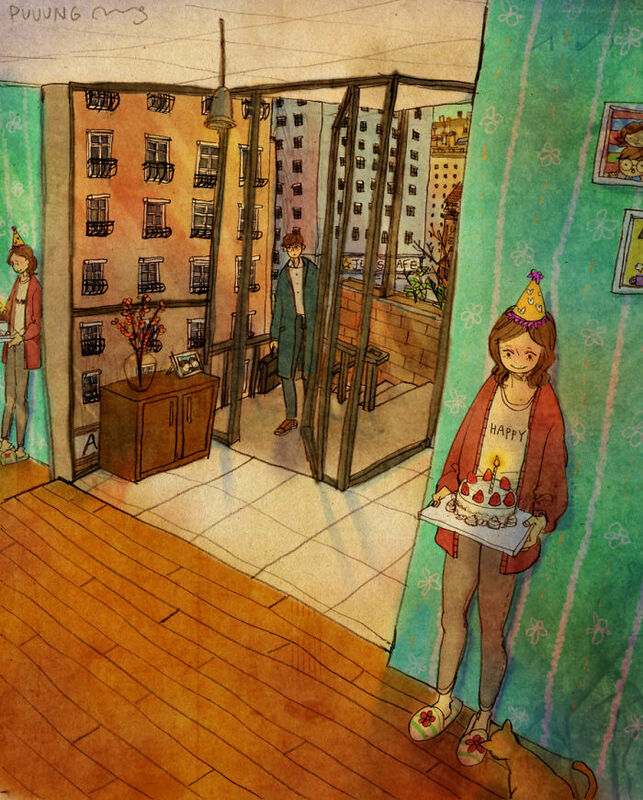 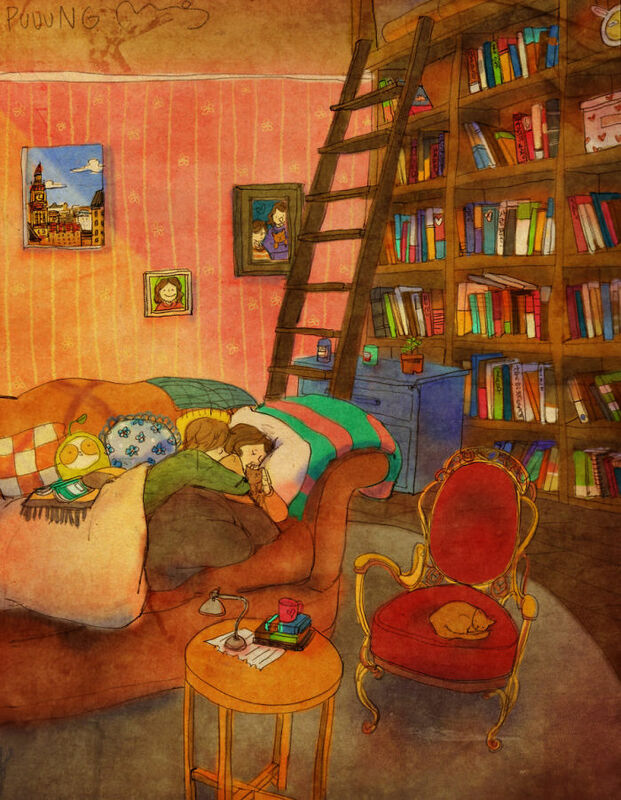 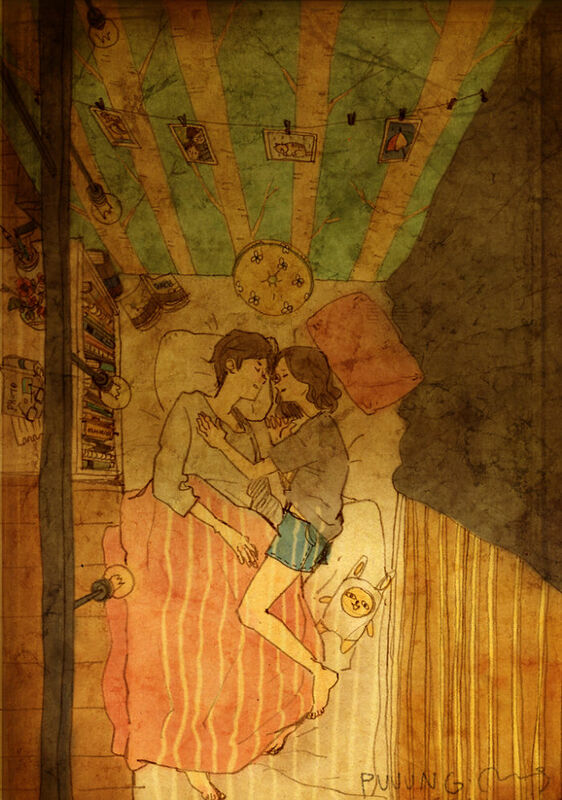 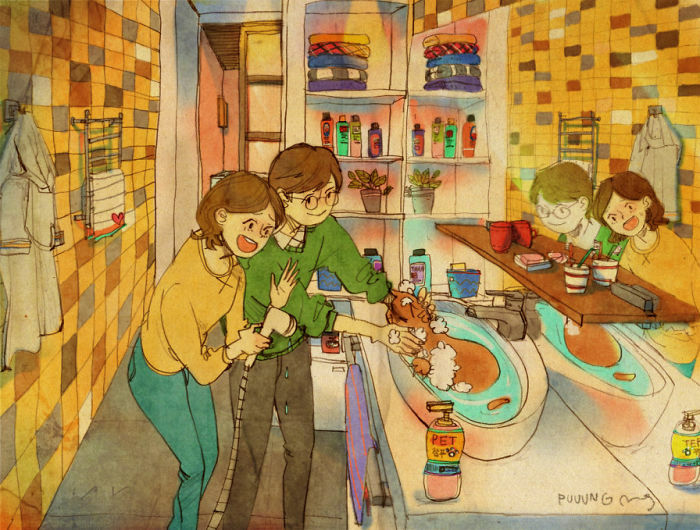 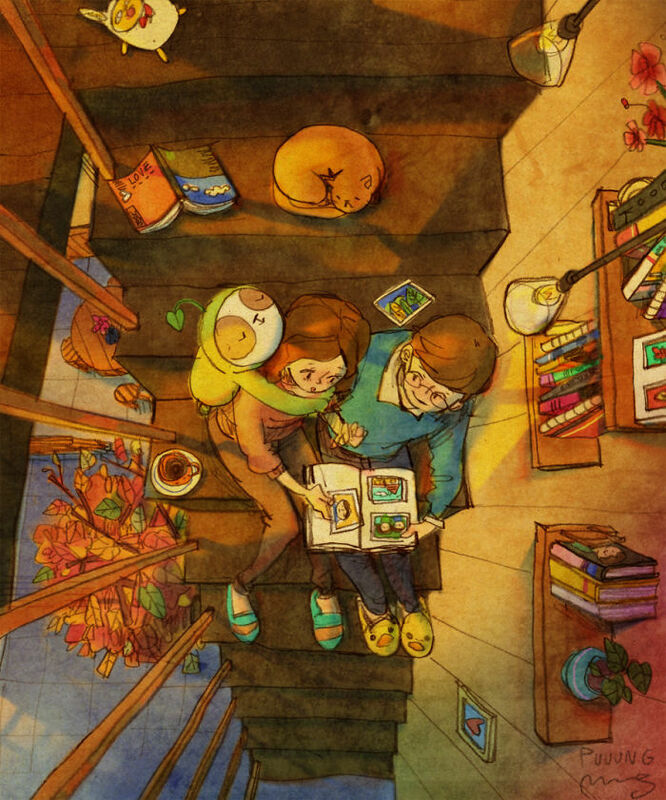 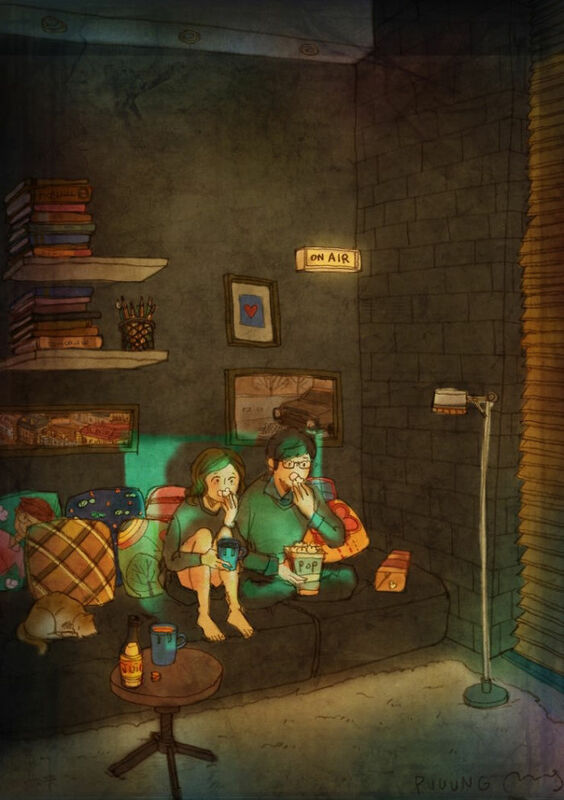 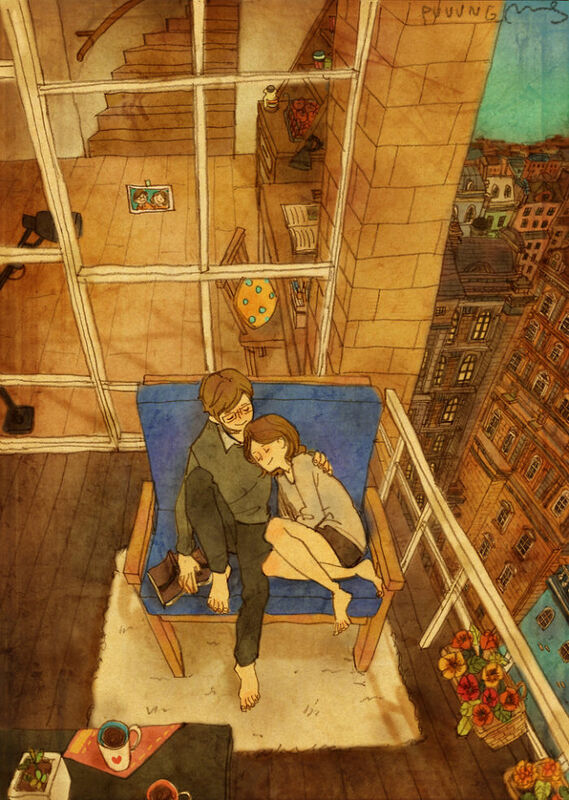 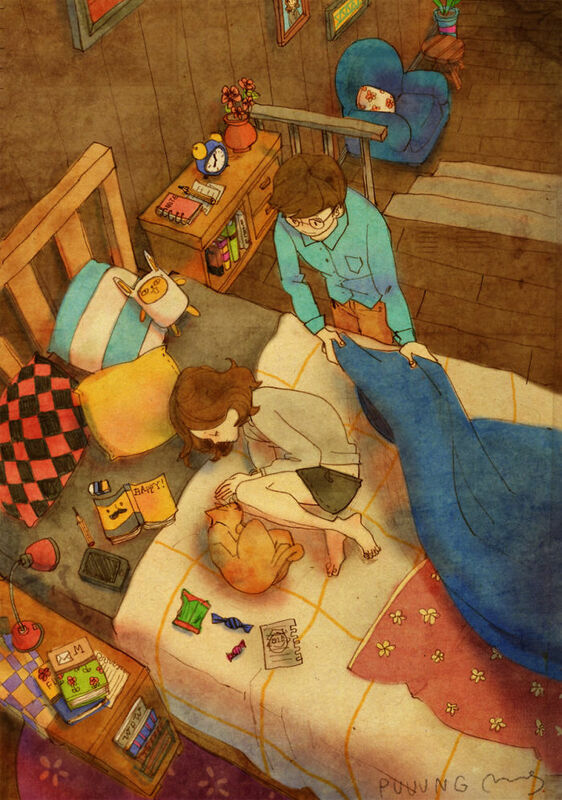 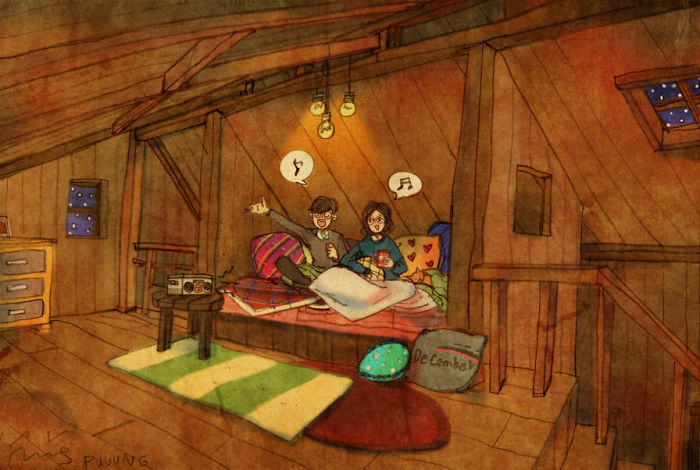 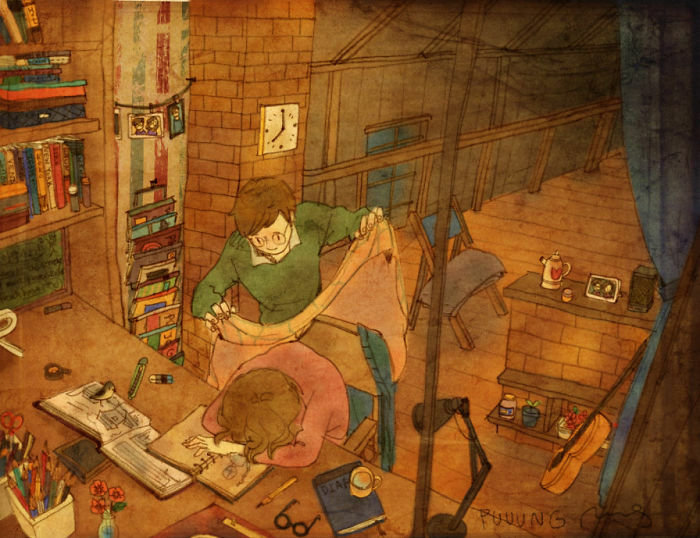 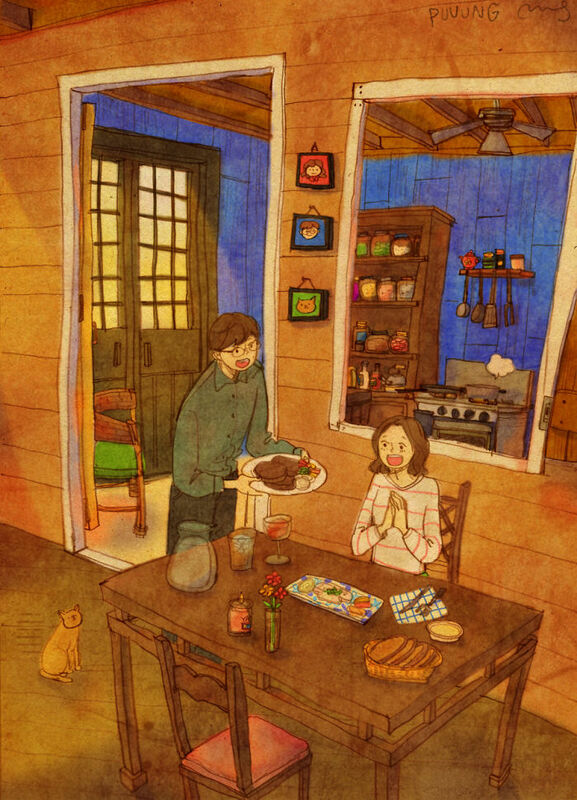 Artist “Puuung” finds the meaning of love in small things and depicts those heartwarming moments into a series of illustrations, experience the joy of cooking together, having a sense of security and safety, sharing a sofa, watching TV together, surprise birthday greetings and so on. 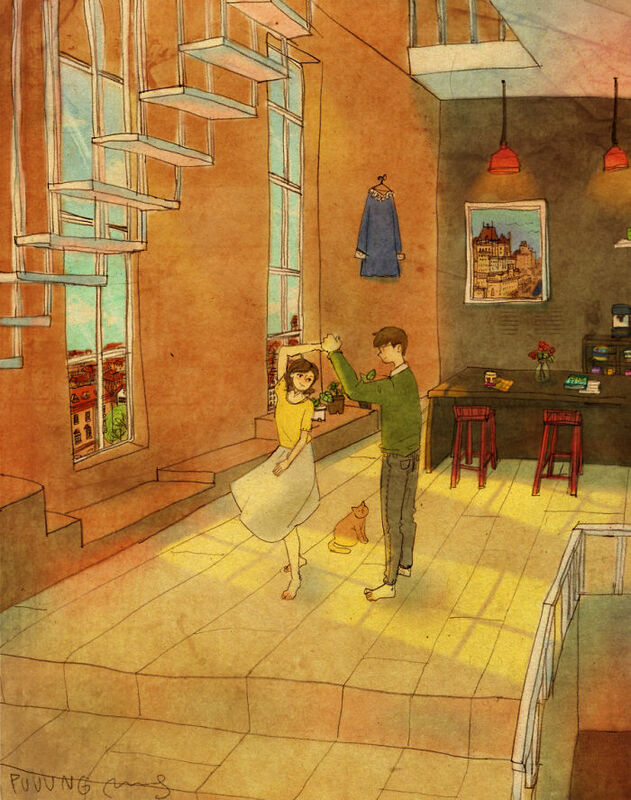 Puuung explains what love is, “love is something that everybody can relate to. 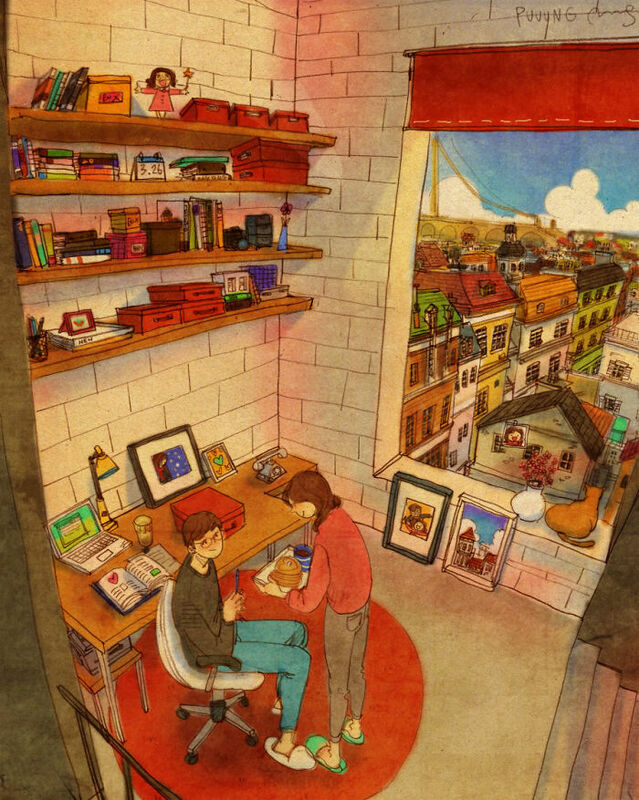 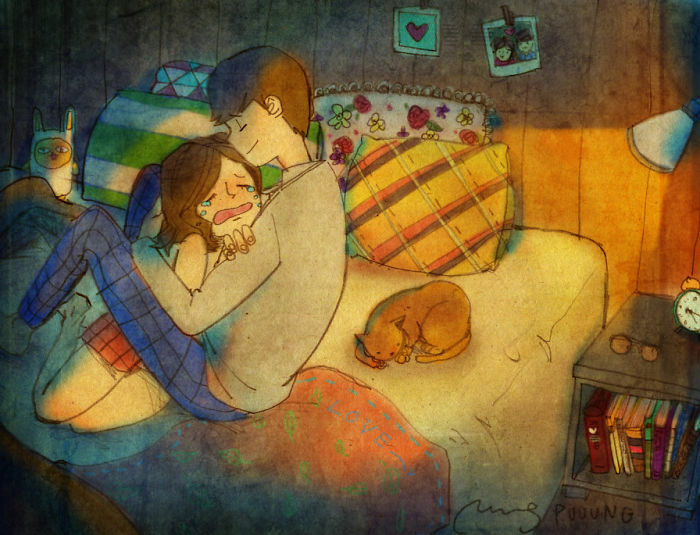 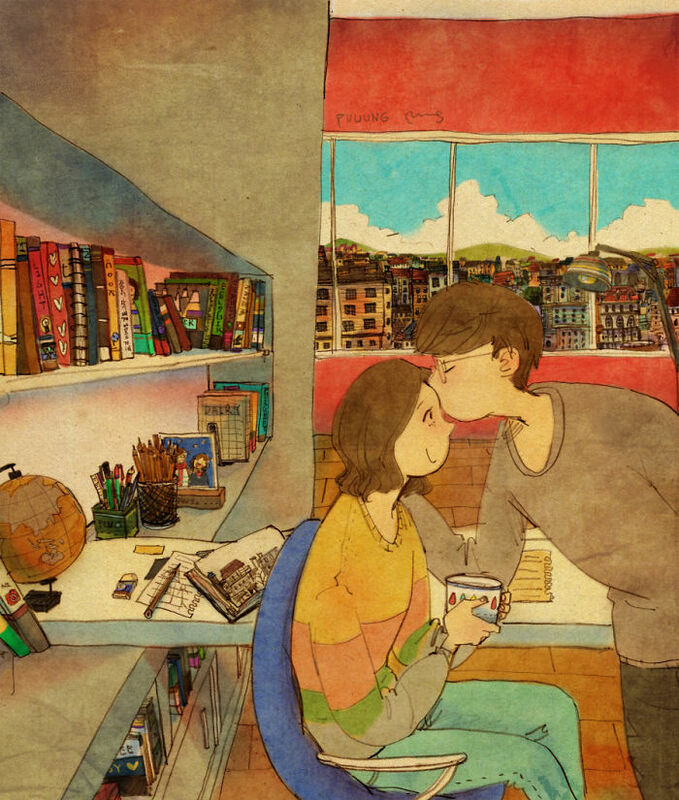 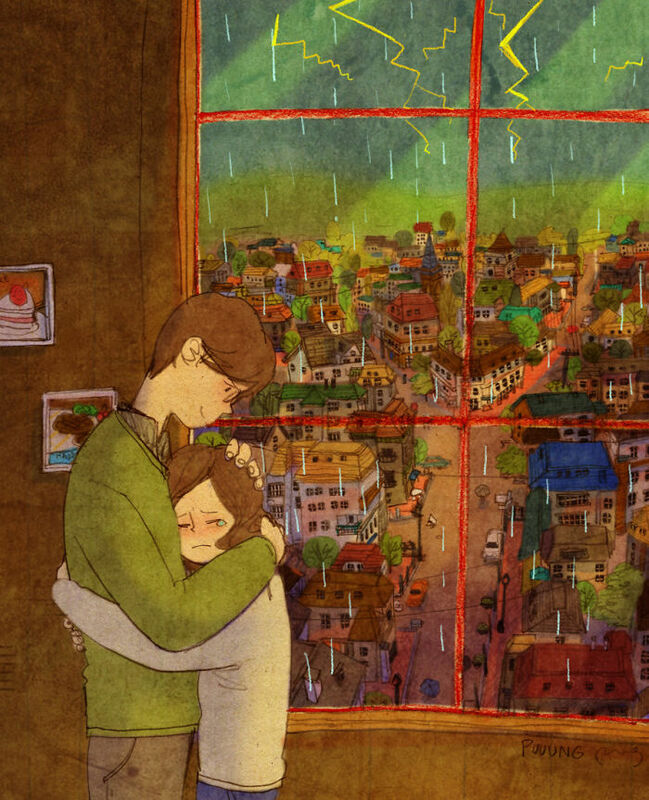 And Love comes in ways that we can easily overlook in our daily lives.” He said on Facebook. 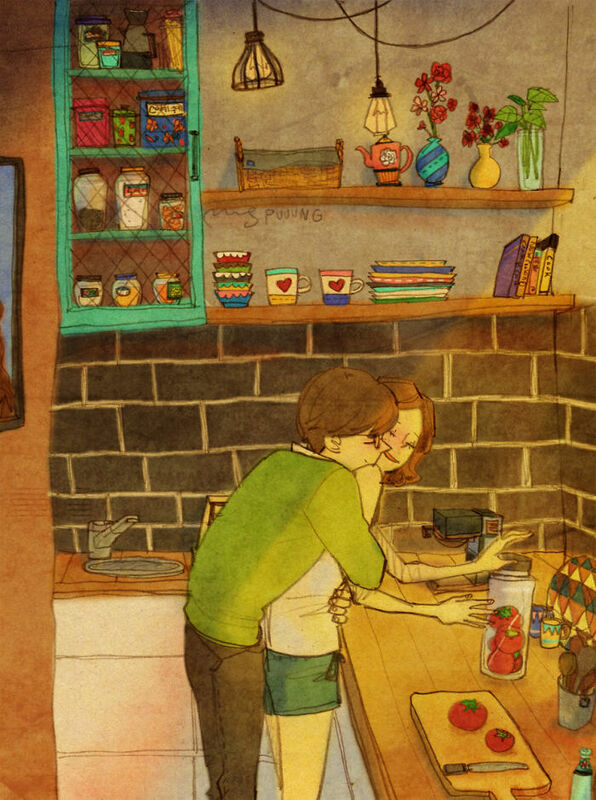 Once people know the true meaning of love, they are supposed to cherish it.